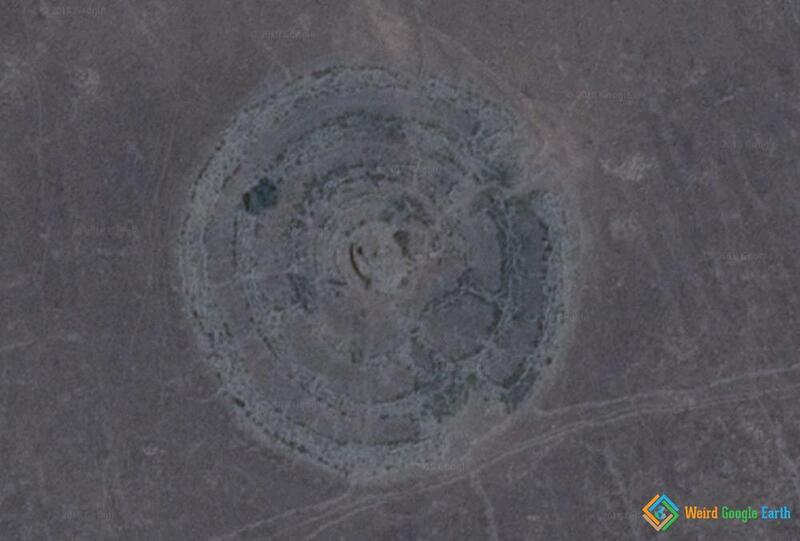 Rujm el-Hiri is a Bronze Age megalithic burial site consisting of concentric stone circles with a tumulus at center. Roughly 5000 years old. More info here.